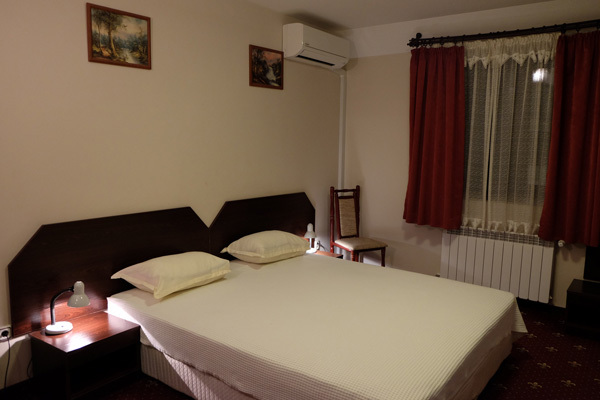 There are nine double rooms, two apartments and two triple rooms available for rent, which make the hotel suitable for both those travelling alone and groups of tourists. 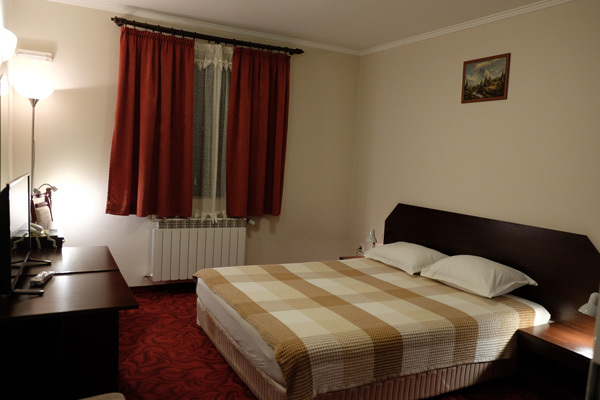 All rooms are well-furnished and have cable TV, WiFi, a minibar and digital safe, and a modern bathroom. 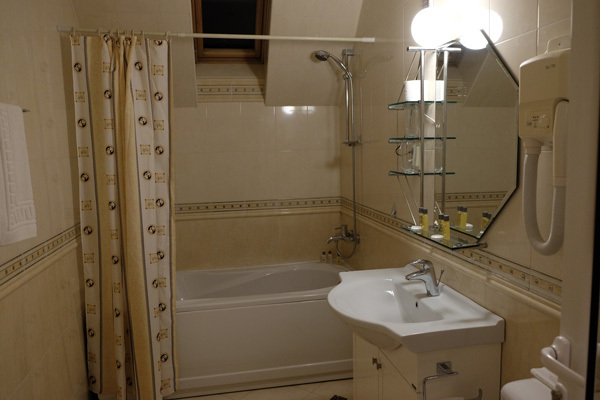 The apartments are equipped with hydro massage bathtub.